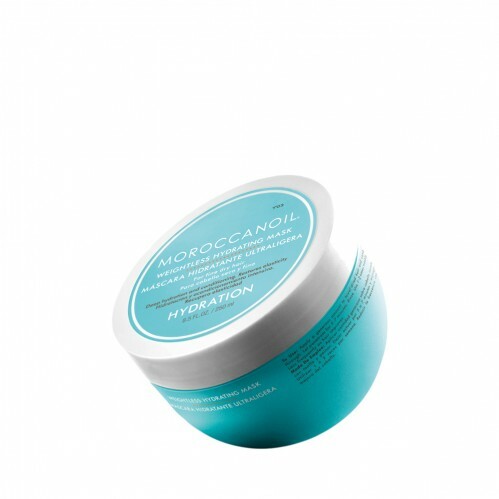 Give your hair the extra conditioning it needs with the Moroccanoil Weightless Hydrating Mask Light which is a quick 5 minute treatment that you can fit into your busy schedule to ensure your hair keeps shining. With high performance argan oil rich formulas the Moroccanoil Hydrating Mask Light deeply hydrates and conditions your hair whilst also helping to improve hairs textures, shine, elasticity and even its manageability. Argan Oil, Shea Butter, and Vegetable Protein within the Moroccanoil Hydrating Mask Light help to keep your hair shining. 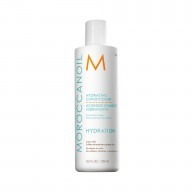 Apply the Moroccanoil Hydrating Mask Light generously to towel dried hair, comb through and then leave for 5 minutes before rinsing thoroughly. 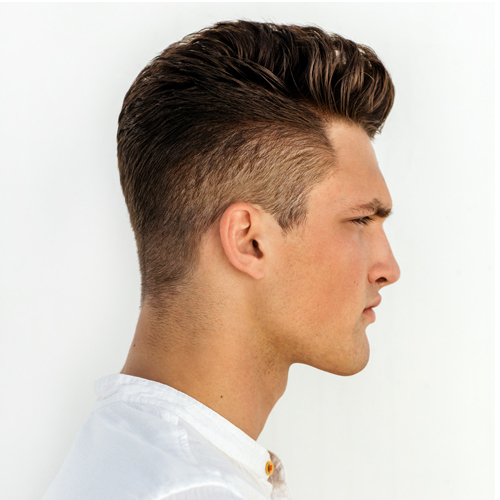 Use 1-2 times a week to keep your hair looking and feeling great. For a deeper conditioning experience mix in a few Moroccanoil Treatment drops when using the hair mask.